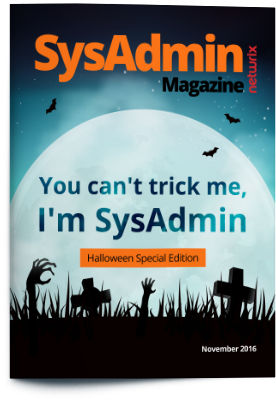 The Halloween edition of SysAdmin Magazine is all about best practices and strategies that sysadmins use to protect their IT infrastructure against the wicked spells of insider threats, ransomware, and security incidents. Feeling yourself in danger? 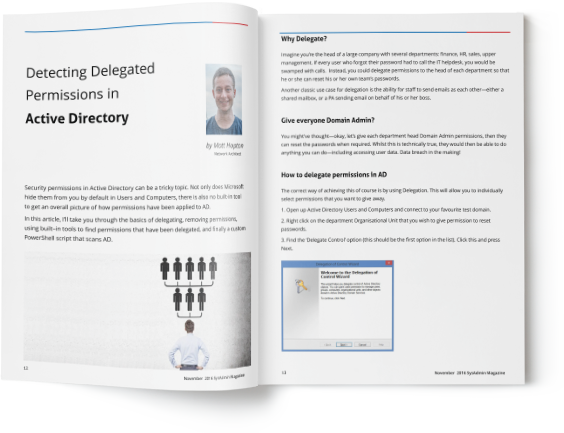 Try our magical (but reliable) tips to combat the ugliest creatures of the IT world.